Reach millions of buyers around the world. More flexibility and greater sales potential. Choose your own shipping solutions. Best for items over four pounds. Global ecommerce sales in 2016 reached an estimated $2.29 trillion. Check out projected ecommerce growth rates for 2017, and make your business part of it. 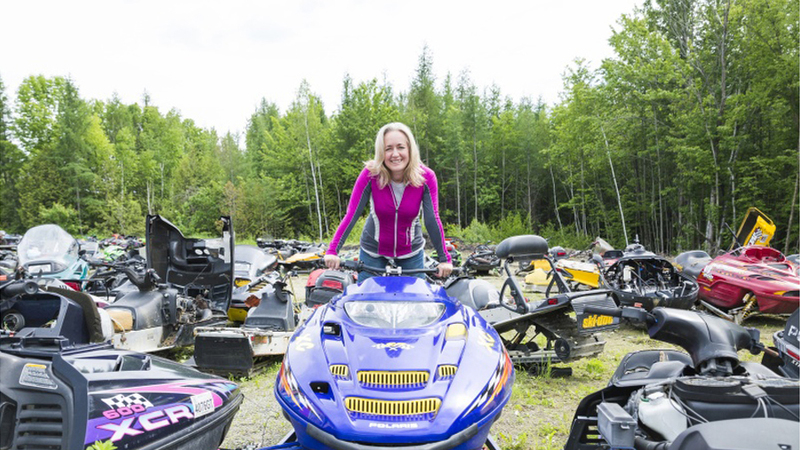 See why Denise Martell of Al's Snowmobile Parts Warehouse took her Vermont business to customers around the world. 16 years of selling on eBay. 30-40% of eBay sales are global.